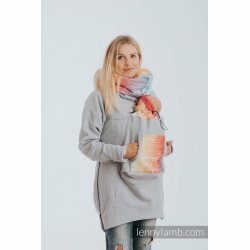 Light There are 15 products. 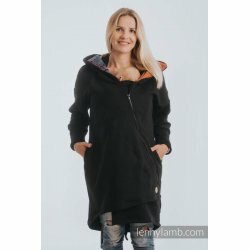 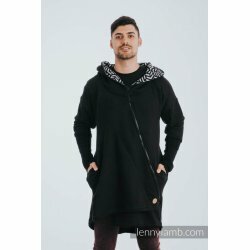 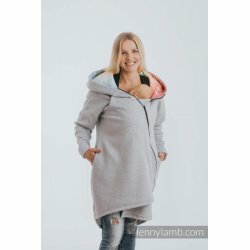 Asymmetrical sweatshirt designed for parents who carry their children in a sling or an ergonomic carrier. 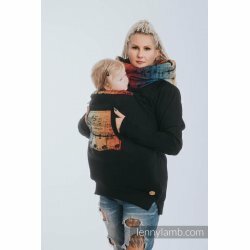 Sweatshirt for babywearing parents - yellow. 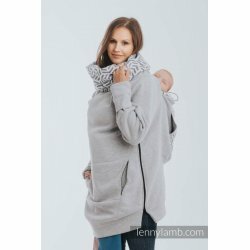 Sweatshirt designed for parents who carry their children in a sling or an ergonomic carrier. 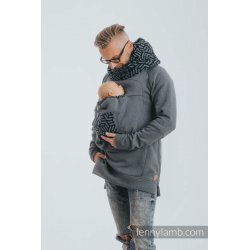 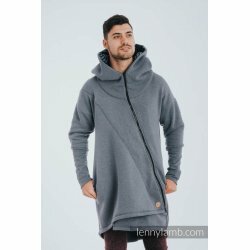 Sweatshirt for babywearing parents - grey. 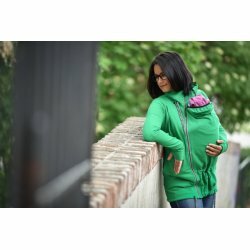 Sweatshirt for babywearing parents - green. 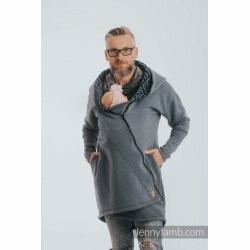 Babywearing sweatshirt 3.0 - designed for parents who carry their children in a sling or an ergonomic carrier.